i have a thing for texture. i like it. but the boys? not so much. 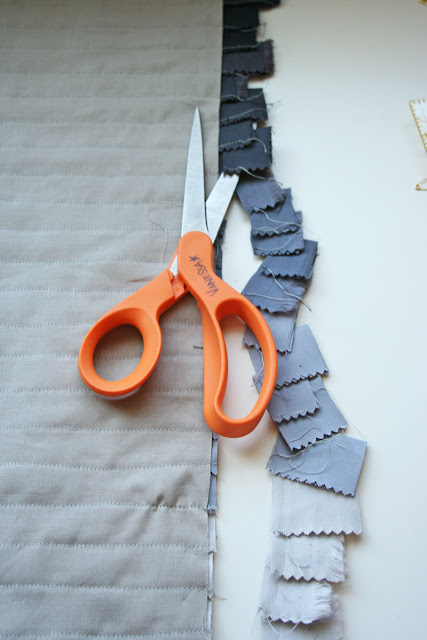 naturally i would choose to make something for my sons' room that is not on the ruffly side, so what's a mom to do? PLEATS! 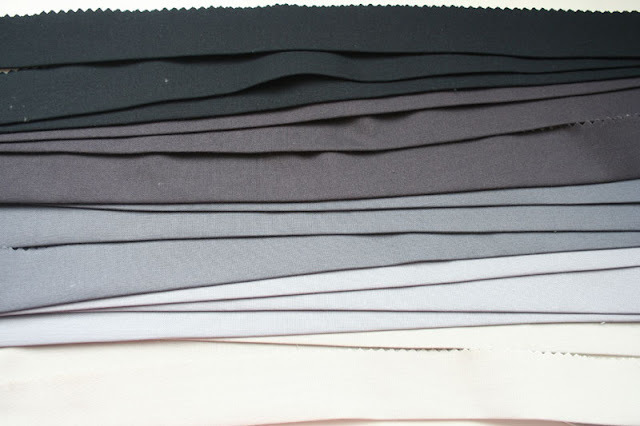 now in my head i kept thinking wouldn't be cool if i could do a few different shades of solids with pleats? i could get there a few ways...but i came up with this idea of creating faux pleats using one roll up of kona solids. 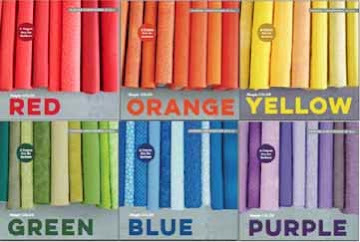 from one roll up you can make 3 of these pillows (which by the way is perfect for my family because i have three boys) you will have 1/2 strip left over of each color (from every pillow), so you wont feel like you are wasting good money, and well you can probably find some project to add those strips to later on. -1 roll up (kona solids silent film palette: $27.50 each at the fat quarter shop) but you can gladly use other palettes! -coordinating threads (i used the black for the darker fabrics and the light gray for the lighter fabrics. 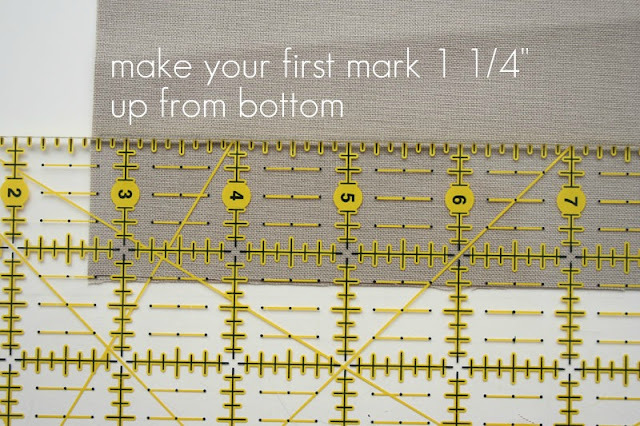 *take note: we will be using 1/8" seam allowance when directed and 1/4" seam allowance to sew your final pillow together, i will instruct you as we go, but i want you to be aware of it from the start. -start off by unrolling your roll. 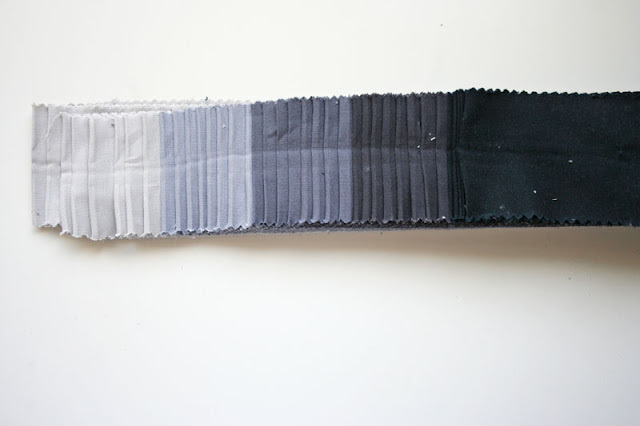 -and separate from each of the five colors 3 strips. 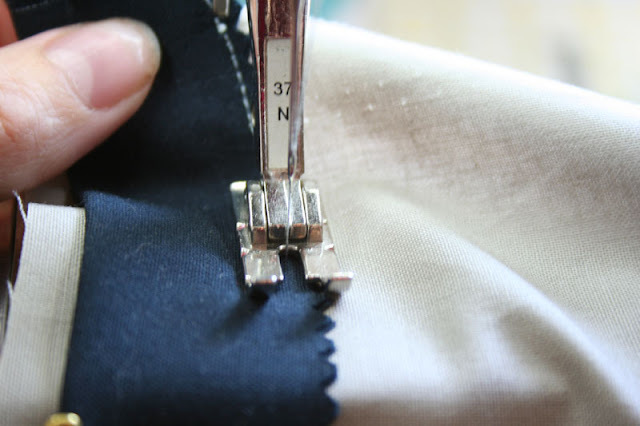 -place that strip aside for later use. -take your strips (minus that one) and with an iron press in half all the way down your strip. 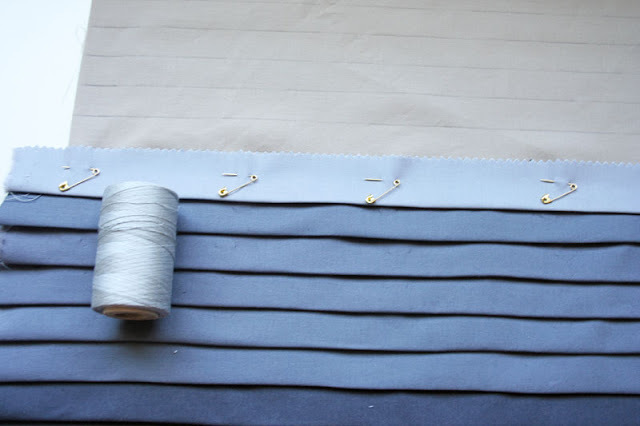 -now we're going to make those three strips of each color and make them 6 strips by folding in half length wise, and cutting at the crease. 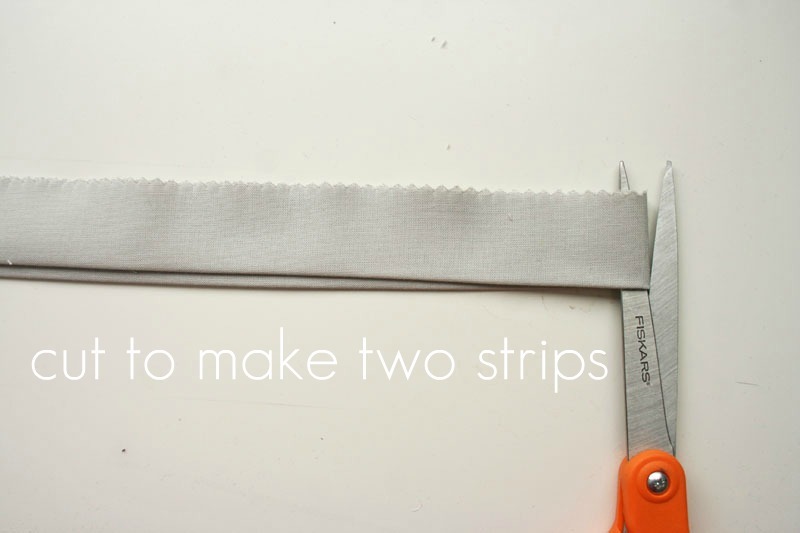 -do this to all your strips. -take your one light colored strip we set aside in the beginning (that we didn't press with an iron), fold in half length wise, and cut at the crease to make two strips. 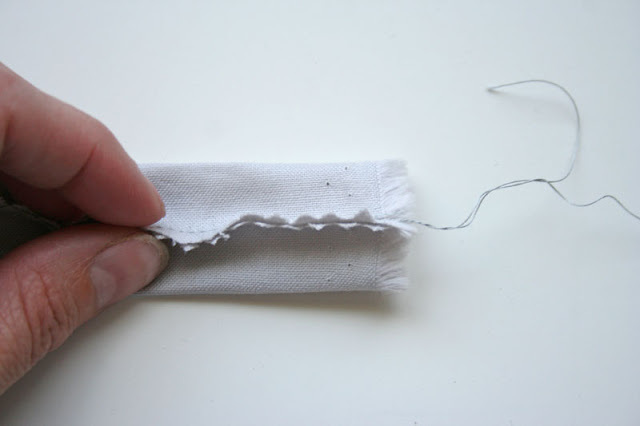 -and sewing with a 1/8" seam allowance, sew your raw edges to create a long tube. -take your seam and place it facing up towards you, and squish down (yes i said squish, i'm a professional) your strip. 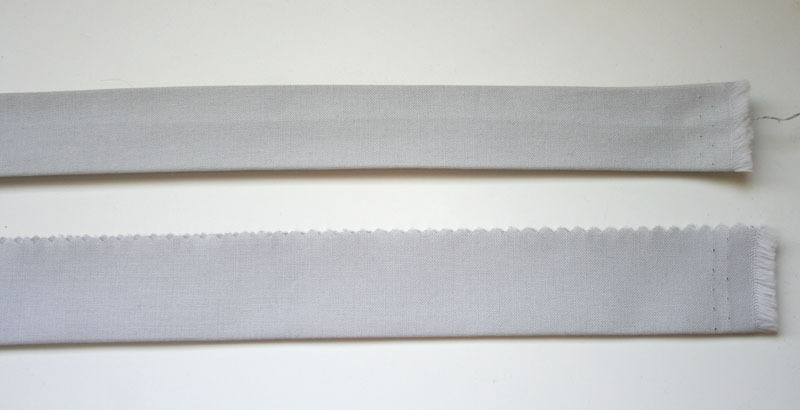 this picture shows you the difference of the top strip vs the rest of the strips we pressed earlier. -set aside your top strip for later use. -now take one of your 20 1/2" by 20 1/2" squares, and grab a ruler, and pencil. 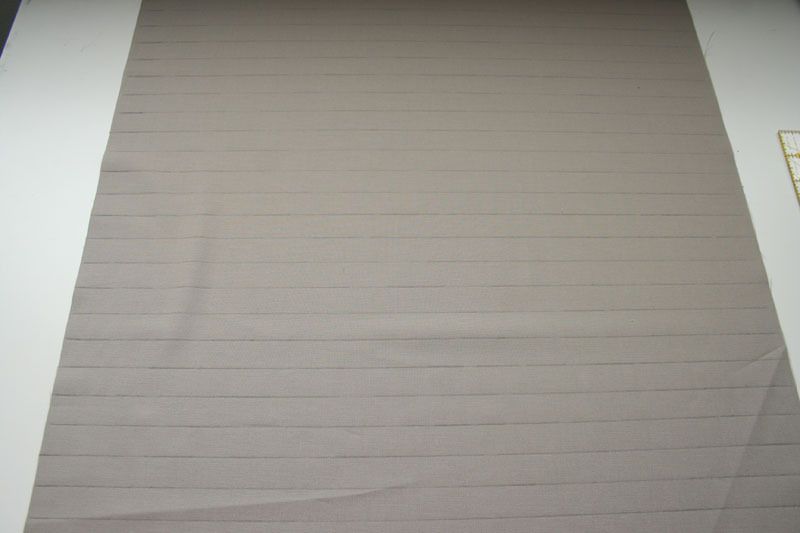 *we will be making markings all along this square to guide us where to place our strips. 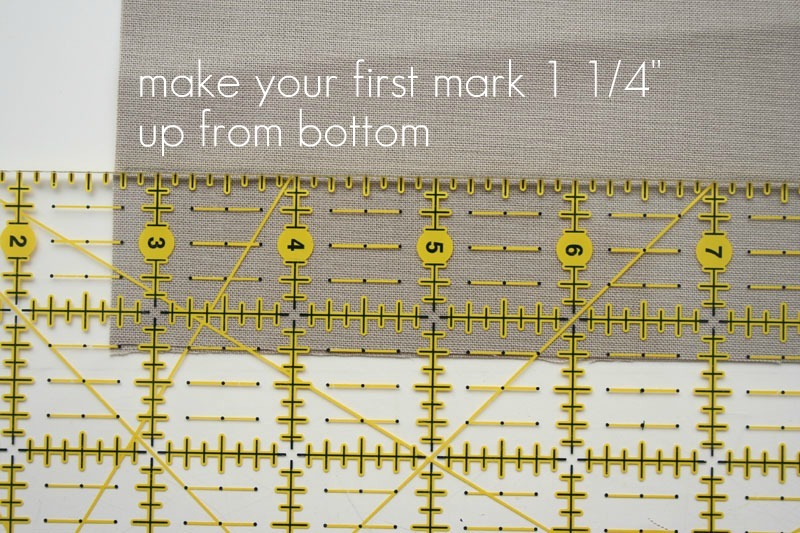 -start by measuring up from the bottom edge of the square 1 1/4" and make your first mark by drawing a line. -now using your first mark made on the fabric measure up 3/4" and make your second line. 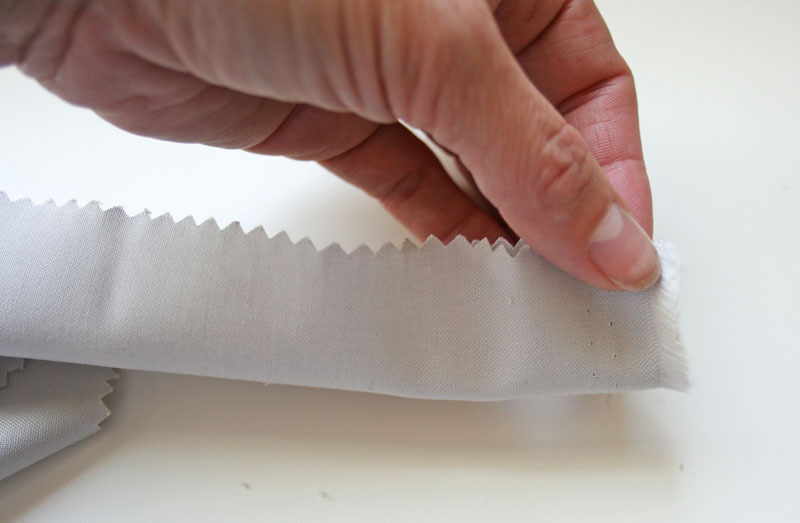 this is what your pillow top should end up looking like. -now you are going to take your 5 darkest strips (black) and place the raw edge at your first drawn line. 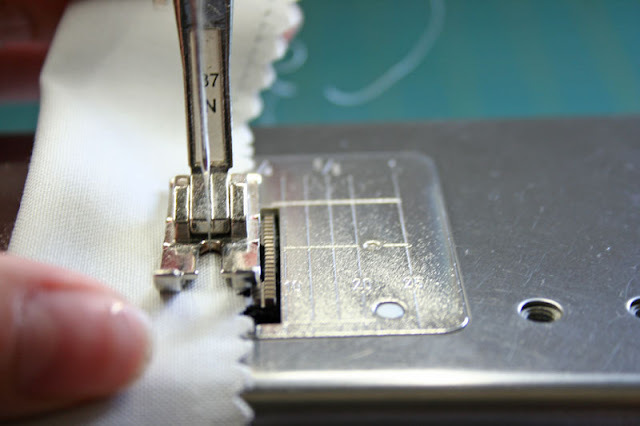 -using a 1/8" seam allowance, sew your first strip onto your pillow top square. *just for demonstration only i used a light thread so you could see the stitches in the pictures, but i suggest you use the black thread so you can't see the stitches. 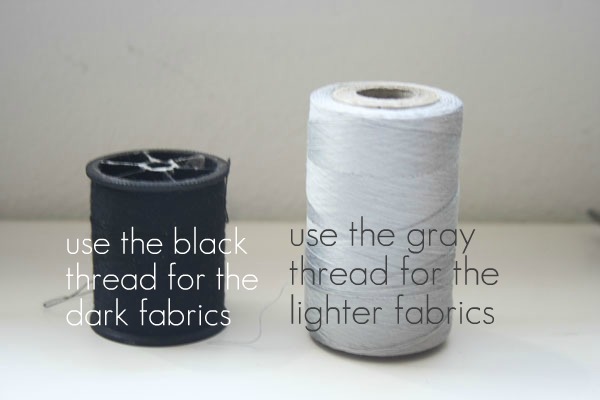 -i switched the thread color when i got to the light gray. if you have more varying shades of gray you can use them before i switched, but it worked out pretty good just using the two colors. 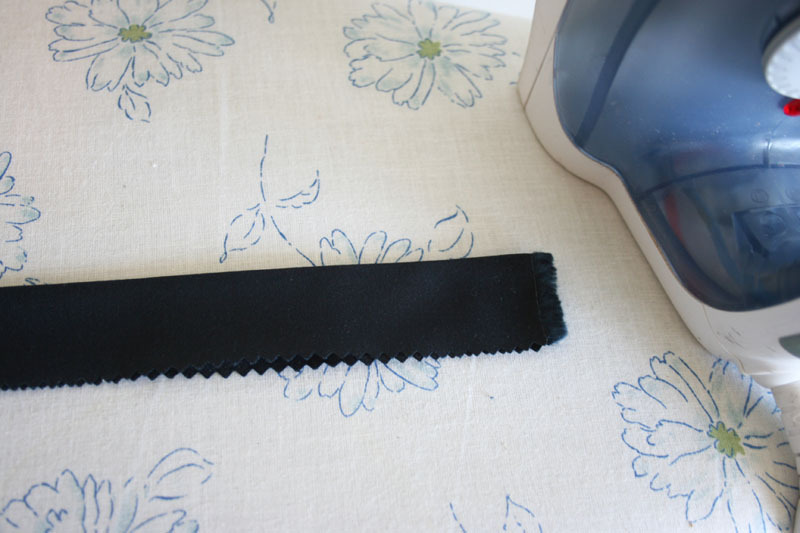 -continue to do this till you get all your strips put on EXCEPT for the top final strip. 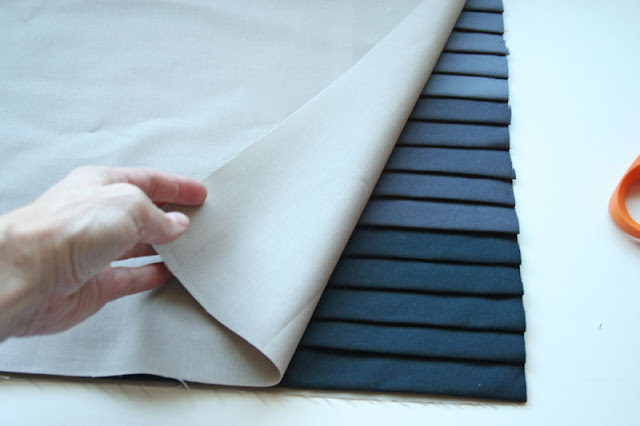 this is what your pillow top should look like now. -sit and admire your hard work, but not for too long, because the kids should be coming home soon! 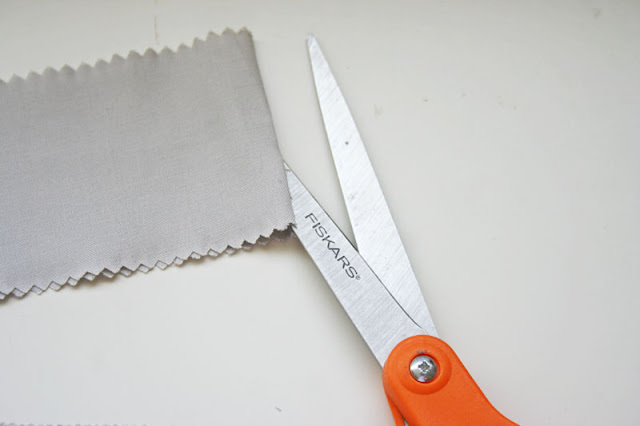 -flip over your pillow top and with fabric scissors cut off the excess of your strips. 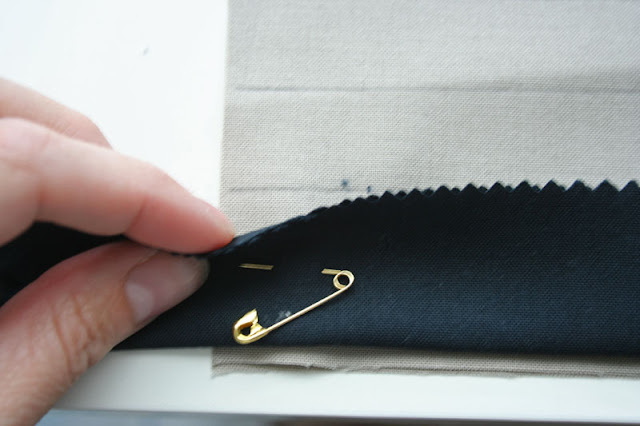 -take your bottom faux pleat and push it in slightly so it doesn't get caught in your seam, pin in place your bottom edge. and enjoy your super cool pillow that surprisingly my boys are all fighting over. the oldest noisemaker totally loved it. as a matter of fact he said and i quote "mom, you are the BEST sewer..(wait for it)...in the family." uh gee thanks bud. after i finished the pillow and was admiring it and placing it in other places in my home...noise maker #2 said "is that for me?!" i answered "no, but do you like it?" he answered "AWWWW! that's a cool pillow i want one!" then of course as #3 does so perfectly...he mimicked #2 and well now all three of them want one on their bed. might as well keep the peace in our home...off to make two more. and then off to see if i can get my hands on some other colors because i really think they would look cool in so many other places in my home. hey so speaking of pillows! jodi of pleasant home has made kits of my ruffle pillow you can order my pattern and kit all in one place! I am in LOVE! I am doing this one for sure! Thanks! 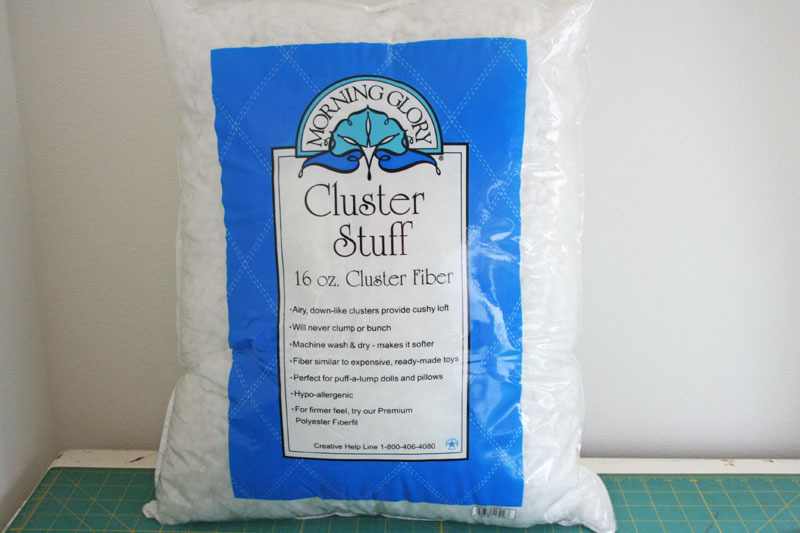 I am glad to know where to find Cluster Stuff now. I just used my last bag I had stockpiled away and was beginning to panic. I LOVE that stuff, nothing else even compares! 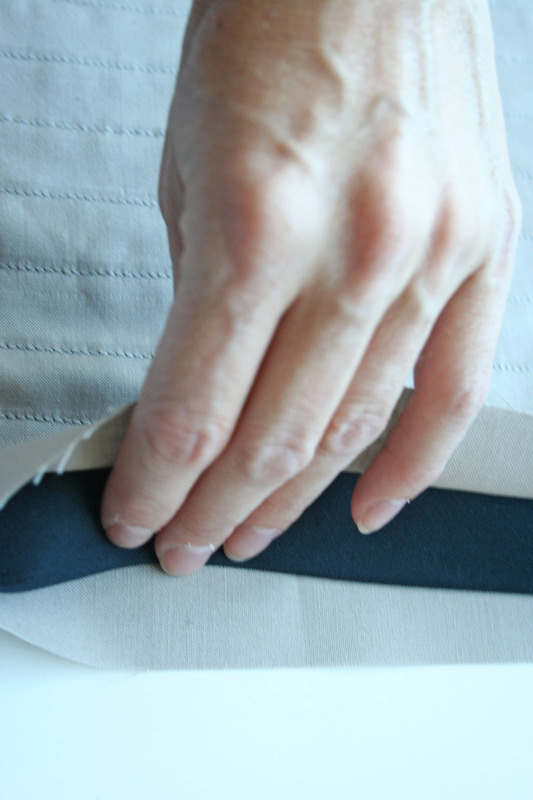 I have also cut open old bed pillows before and used their stuffing to fill new decorative pillows. I love the fact that I can actually follow your tutorial!! You give awesome instructions!! I'm moving in two weeks and this will be the first pillow I make for my new house!! 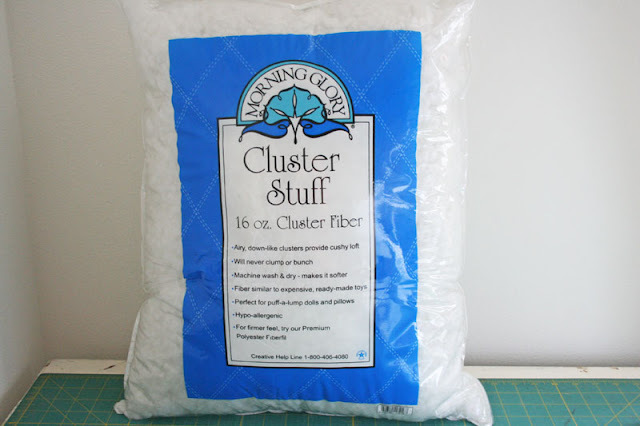 AND love to know where I can find cluster stuff...always been my fave!! 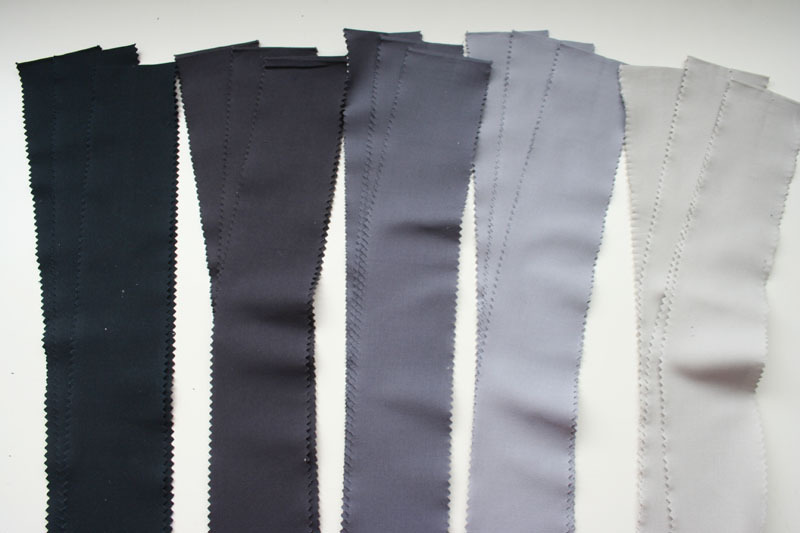 Sweet Pleats!! See - even boys can get excited about sewing stuff! Love it. Glad to see you "back in the saddle". I love it, I am sending this to my (maybe future) sister-in-law (?) sinec we saw a p[illow like this in a shiney fabric for $55 and thought "we can figure out how to do this on our own!" I also have printed the wreath instructions for her and I to do together. You are so creative! I wish I had the time and talent to make things like this! What a great idea and super special pillow! Love it! You are a gem! Always doing such cool projects!! Mind if I link back to you? I'd love to share this! Great to have you back in the groove with some GREAT decor inspiration! LOVE it! Looks great! Too hard for me though! i love it! 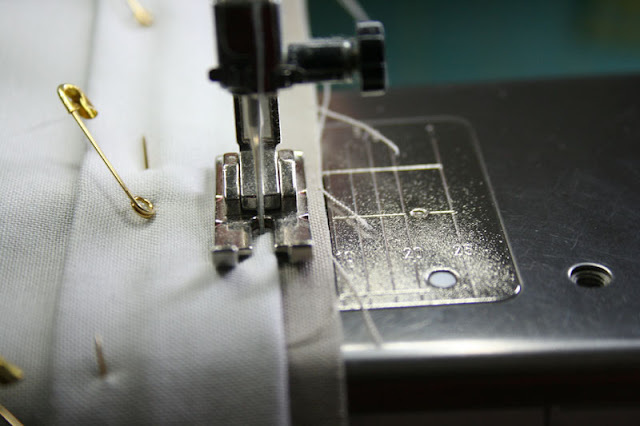 i haven't sewn in quite a while, but this just might be what makes me pull out my machine! thanks! adorable as usual miss v.
What a great pillow and so easy to make those pleats. You're a genius! this looks so sharp! what a great tutorial! LOVE IT! I have a pillow obsession and this is a perfect addition to it. Thank you for the tutorial and tips!! so pretty vanessa! love pillows! I really like the technique and the colors you chosen. Great tutorial and results! This look tedious, but well worth the time. You did an amazing job on this pillow! 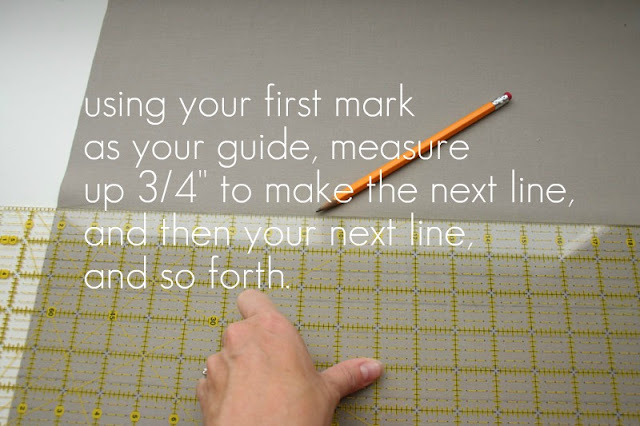 Saw this via Craft Gossip. Congrats! This is such an adorable pillow. 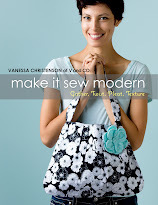 I cannot wait to attempt one of my own. Thank you for the wonderful tutorial! very cute! love the color palette. Terrific pillow, Vanessa! Thanks for the great tutorial. I'm LOV'IN it!!! I'm glad to know you made it to your new home safely and are getting settled. Did I forget to say you are a clever girl? I love this idea...and the texture/subtle color scheme is fantastic. cluster stuff rocks. Awesome pillow. I think I pretty much want to make everything you have ever posted. So little time and so much inspiration! You're the best! 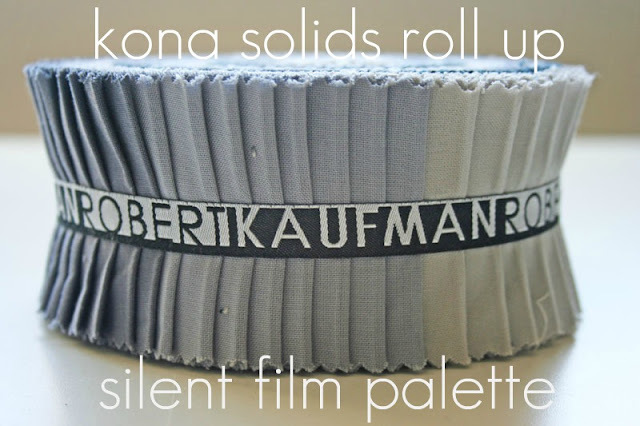 if i send you my silent film roll up, will you make me one?!?! 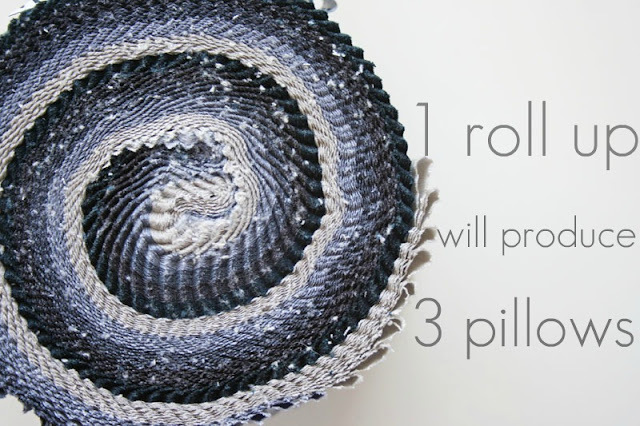 Brilliant I love the fact that you can make this awesome pillow with out cutting all those strips or folding all the perfect pleats;) I can see why all three wanted one! You are so smart and creative! Love this pillow design. This is awesome! Thanks for thinking it up and then sharing it with us. I can see it done in so many colors and configurations. thanks guys! and yes i TOTALLY agree, cluster fluff rocks. What a great trick! love it:D Thanks for the tutorial! I made one! I used your tutorial and I made a pillow for my son's "homework chair" that we just spray painted red. 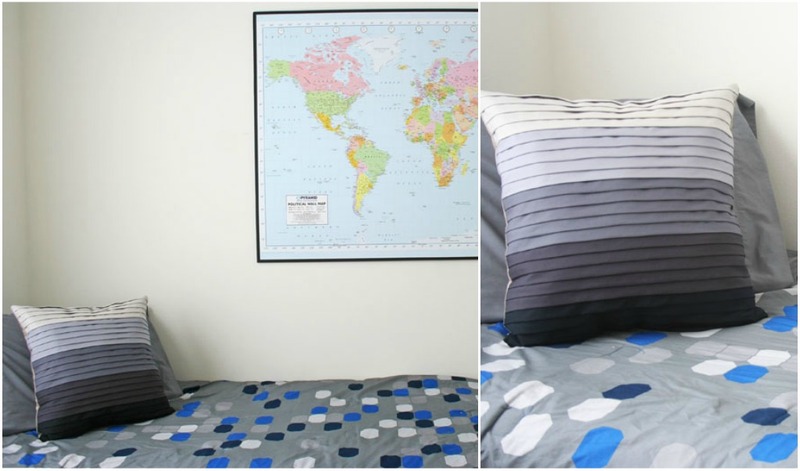 The pillow is all different nautical prints. 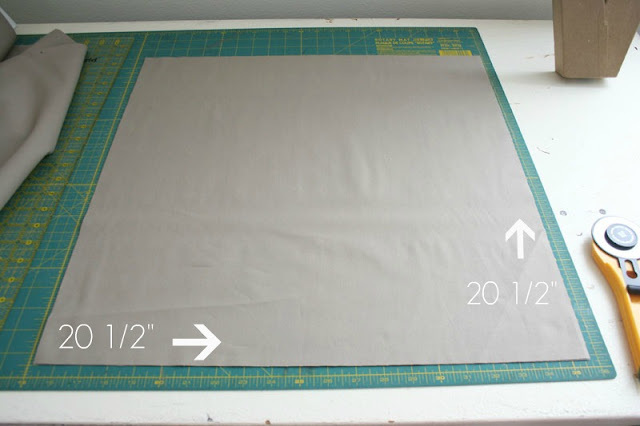 I will post a picture to your facebook page as soon as I stuff it. I love it! Thanks for the great tutorial. You are brilliant!! I LOVE this idea! 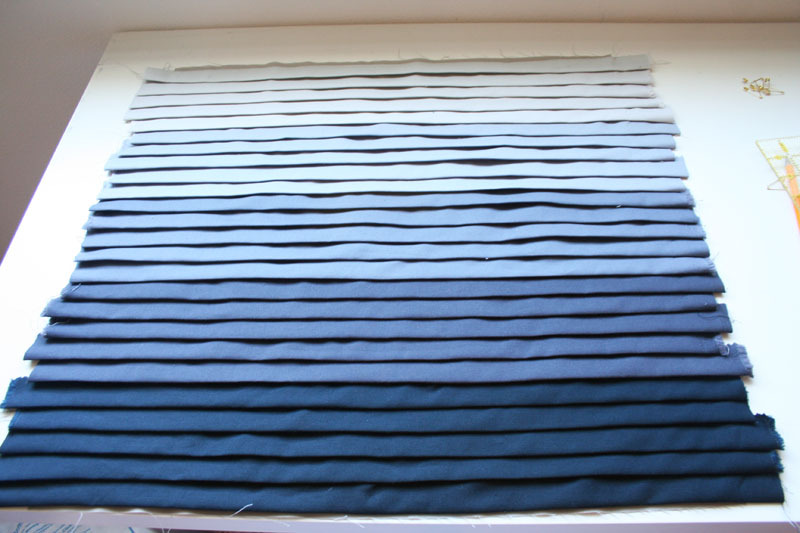 I finished mine and blogged about it here! That's a great idea! Tnank you! 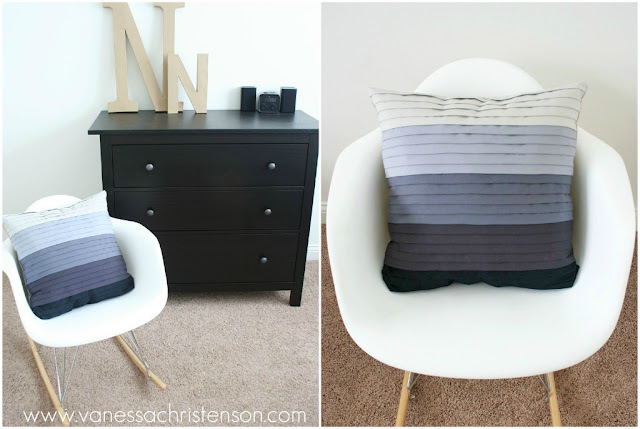 Just wanted to let you know that I featured these throw pillows today at my DIY Throw Pillow round up. It is a beautiful pillow and you've done a lovely job. 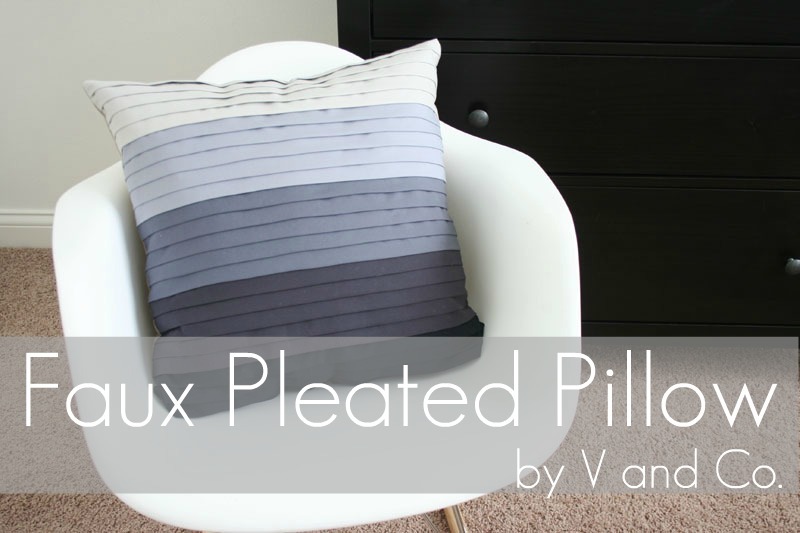 I have this linked to my pillows post too today, for inspiration! Love this pillow!! Great job! i really really love yor work!!! !